Make a one time gift to University of Southampton. We are changing the world for the better. 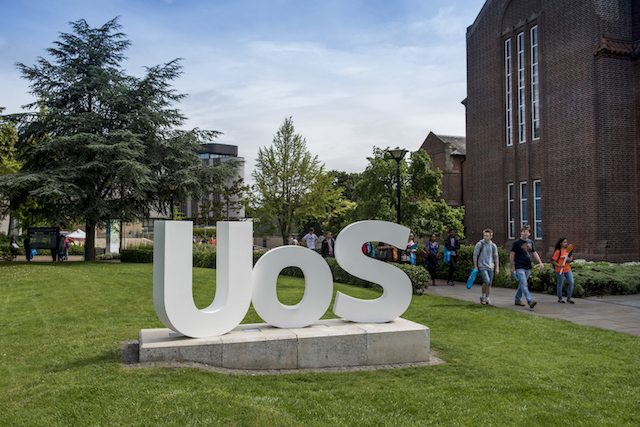 The University of Southampton is an exceptional place and our students and research achieve remarkable things. By supporting us, you can transform the lives of current students and progress the work of life-changing research happening across the globe. Choose the area where you’d like to make a difference.